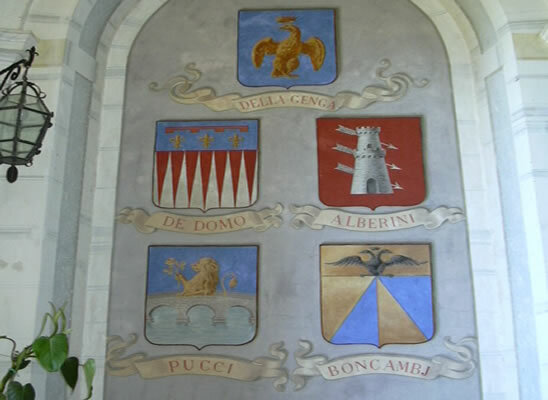 The Count family DELLA GENGA, with ancient origins from the Marche, date back to the XI century in the Castle of Genga in the province of Ancona, in which it comes from, and in which it received its name. The family managed the place until the Italy’s Union on 1961. The Genga family distinguished themselves in an illustrious way in the literary, political, religious, and weapons field over the course of the centuries since medieval times. From them, we remember: the poet Leonora, a contemporary of Petrarch, the commander Guido at the time of Frederick II of Swabia, Rinaldo, Ercole, Donnino that served Pope Julius II of Rovere. The cardinal Annibale became Pope in 1823 with the name Leo XII, which he was proclaimed in the jubilee year of the XIX century and was buried in the St. Peter’s Basilica. 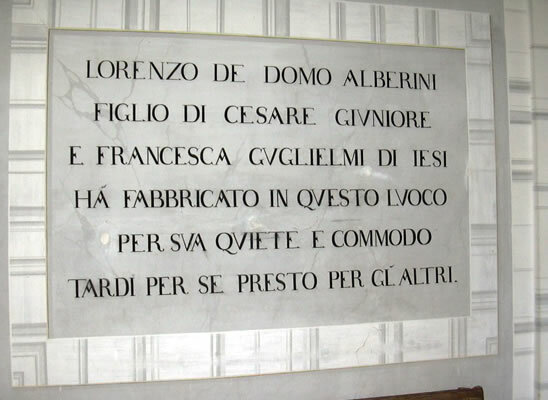 Cardinal Gabriele was buried in San Lorenzo in Lucina, Rome. As a result of marriages and acquired relationships, the family progressively moved in Umbria, between Assisi and Spoleto, the city where it settled definitively. In the historic part of the town of Spoleto you can admire the De Domo Alberini Palace acquired by the Genga family by succession. 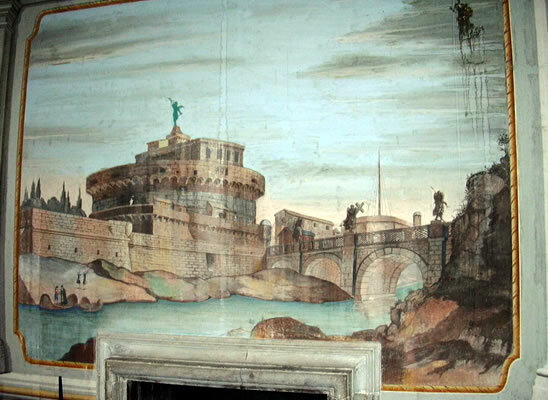 The Palace was a dwelling of Pope Leone XII. 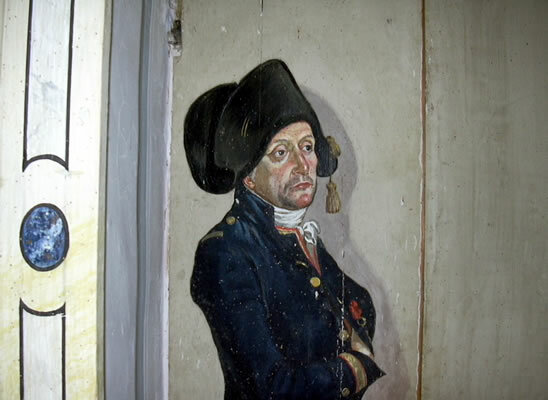 The last and only descendant, Count Lorenzo Pucci Boncambj Marchese of Genga, administers his properties while maintaining and enhancing the important estate handed down through the centuries.